Last days were very productive in our office. We don’t have on our minds only the number of new projects and work, but also our free time, which we decided to spend together. We played a small football tournament at our soccer table. Many of us trains every day how to score the goal successfully. Some of our Ruby on Rails developers had the good moment to show how great competitors they are! Before we have started the game we settled the rules. We played in two groups A and B. There were five teams in each group. The game has started at 5 PM. We had all evening to spend it together. There were some suggestions how to code the game in ruby to make it easier to win, but at last we have chosen the traditional way! To make the players stronger we ordered many kinds of very good pizza! The feast and the draw for the first Railwaymen Cup has opened the event. 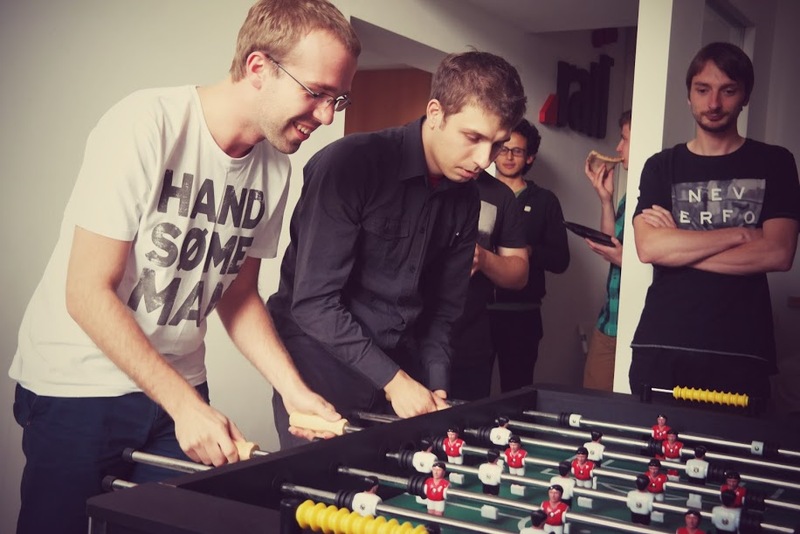 After three hours of exciting moments, connected sometimes with music, we met the winners: Tomek, Ruby on Rails developer and Lukasz, iOS developer, won all games and whole tournament. 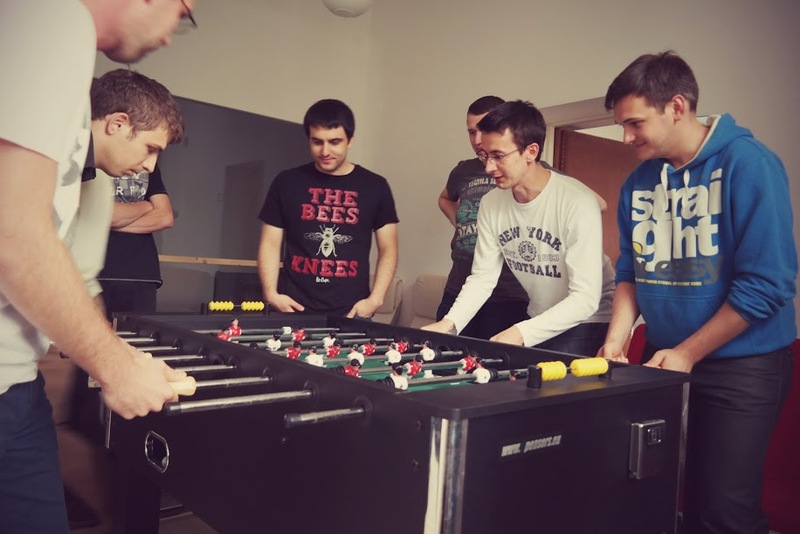 We hope that edition 1.0 was the first Railwaymen event, where Ruby on Rails, iOS and Android developers meet together to make one big team in fair play games.